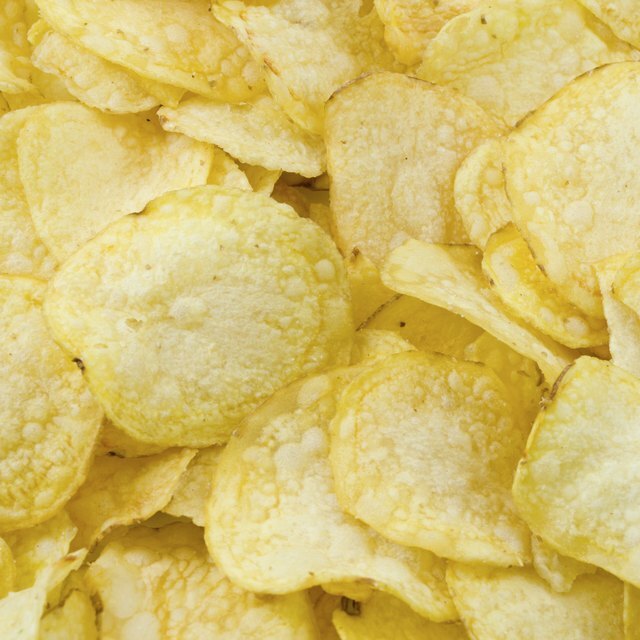 What Are the Marketing Goals for Frito-Lay? A 2009 "New York Times" article estimates the perfume industry rakes in annual sales at an astounding $25 to $30 billion. The article states that 83 percent of women wear perfume occasionally and 36 percent wear fragrance every day. This powerhouse industry owes its success to extensive marketing, high profit margins and careful customer targeting. Making perfume is a process that requires inexpensive, often lab-grown ingredients and little overhead. One reason why so many unrelated companies gravitate toward the fragrance industry is because of the high profit margins associated with it. A "Daily Mail" article in the UK explains the selling price of perfume affords the company 95 percent profit, with only three percent of the cost going toward actual production and ingredients. Thus, Abercrombie & Fitch, Gap and Burberry are just a few companies that expanded their product line to include perfume as means of boosting their sales. One of the strongest selling points of perfume is its brand name. Consumers unable to afford a pair of Armani shoes or a Burberry handbag might buy the company’s perfume to gain the same sense of satisfaction. Brand names are often bolstered by celebrity representation as well. Sarah Jessica Parker, Mariah Carey, Britney Spears and Sean Puffy Combs are just a few of the stars with their own line of fragrance. Constance Classen, David Howes and Anthony Synnott, authors of “Aroma: The Cultural History of Smell,” state that visual imagery is another integral part of perfume marketing. Advertisers try encapsulating the smell of perfume with olfactory-related images including flowers and landscapes. The shape of the bottle is another selling point of perfume. Consumer preferences are another component of a perfume marketing analysis. Companies target which groups of consumers are most attracted to certain scents. For instance, an older demographic might prefer a musk scent that incorporates richer fragrances of sandalwood and jasmine, whereas teenagers might opt for lighter fragrances that rely on citrus and florals. An eco-conscious company that sells vegan bath products might design a perfume for its customers with no animal testing or synthetic chemicals as part of its strategy. One trend in the perfume market is customization. Several companies offer customers the choice to make their own fragrance based on their desired smells or even based on personality traits. This trend in the perfume market places less control with the companies and gives more flexibility to the consumer. Another trend of the past two decades is giving more fragrance selections to men. Jennifer Craik, author of the book “The Face of Fashion,” explains that the male market niche uses the advertising technique of literalism: Perfume names for men include L’Homme and Pour Lui. Men’s perfume includes fewer floral scents and uses more herbal scents. 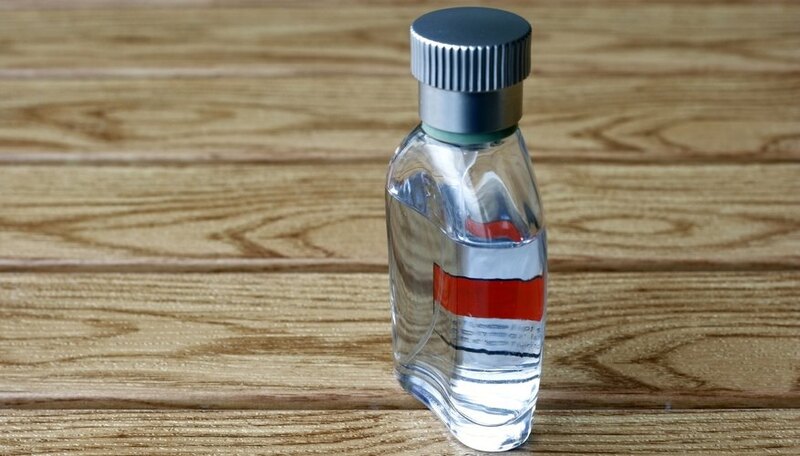 The bottles for male fragrances are much less curvaceous and tend to incorporate chunkier tops and boxier bottles.